The head office is located in Higashiyama neighborhood in Kyoto.We have a workshop and a sales space.On weekdays we also have a studio tour and a pottery experience.Please contact us. 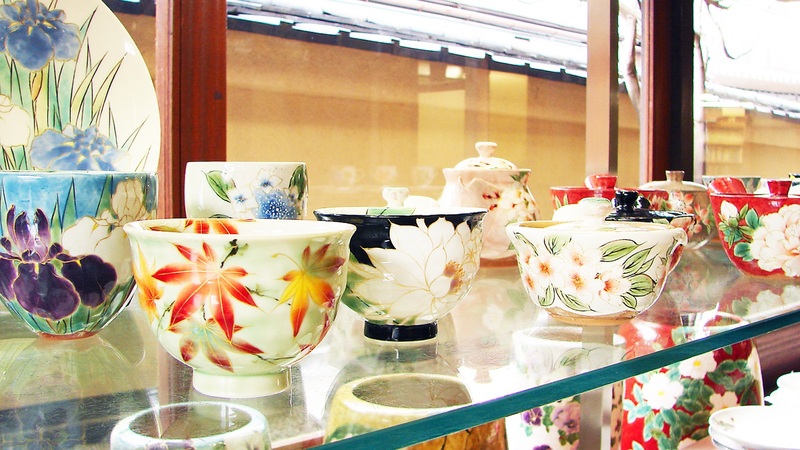 Classic products and limited items.You can purchase beautiful ceramics made by craftsmen. 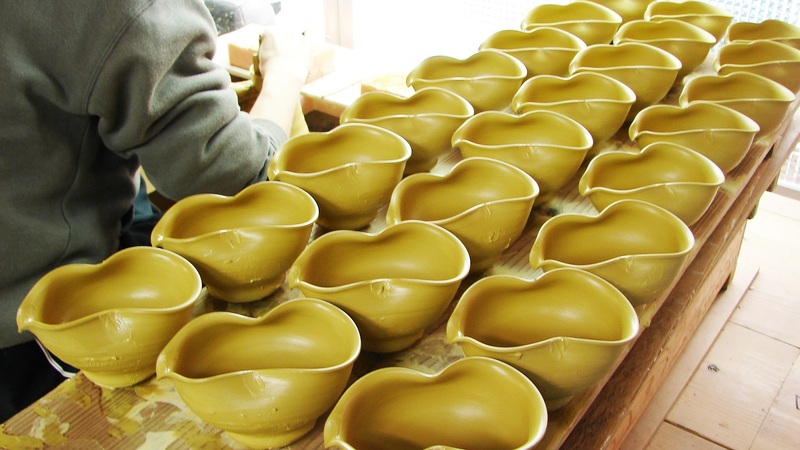 In the workshop at the head office, craftsmen are producing pottery. 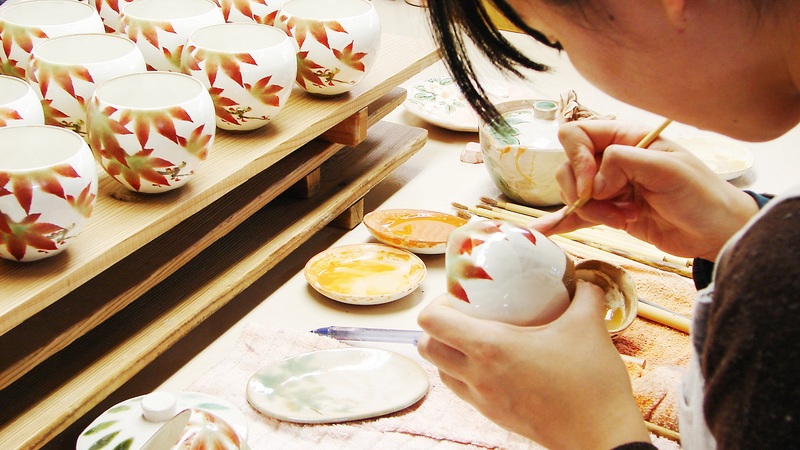 We are going on a tour of the workshop on weekdays.You can see the manufacturing process of Kyo-yaki and Kiyomizu-yaki. As reservation is required, please do not hesitate to contact us.